Description: Oxford, 1937. First Edition, Hardcover. Good Condition/No Dust Jacket. 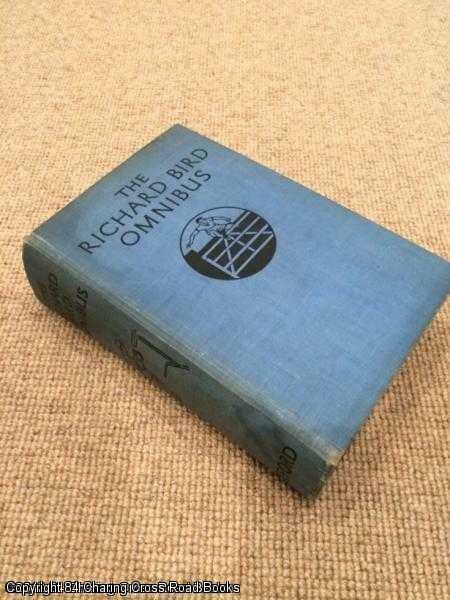 Good+ 1937 1st thus edition Oxford hardback omnibus edition without DJ - contains 3 complete novels The Rival Captains; The Sporting House; The Wharton Medal. Some spotting to page edges and a little darkening to spine, name to fly-leaf else unmarked. Sent Airmail at no extra cost; Quantity Available: 1. Shipped Weight: Under 1 kilogram. Pictures of this item not already displayed here available upon request.